It's Christmas cookie season! 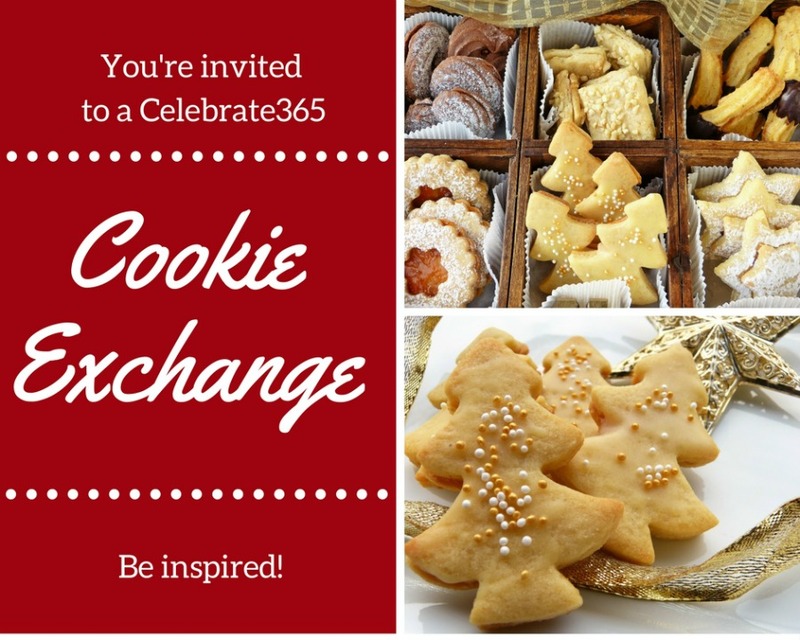 Come find some great new ideas for this year's cookie trays and share your best cookie recipes! Holiday baking season is upon us! I just love making treats to give to family, friends, neighbors and coworkers. Of course we need a nice spread of treats out when guests come to visit this time of year as well. There are some cookies that we have to have every year. It just wouldn't be Christmas without them. But I like having a few new treats each year as well, something to keep it interesting for guests and myself! My sugar cookies are a must have year round. They make an appearance at most of my big parties and favors and they are are definite must on Christmas trays. My aunt, Little Dude and I have a date to decorate them with royal frosting next weekend! Gingerbread men have been a tradition in my husband's family and now I have a recipe I love. They are fun to make, smell wonderful while they bake and seem like a traditional addition to a holiday tray. 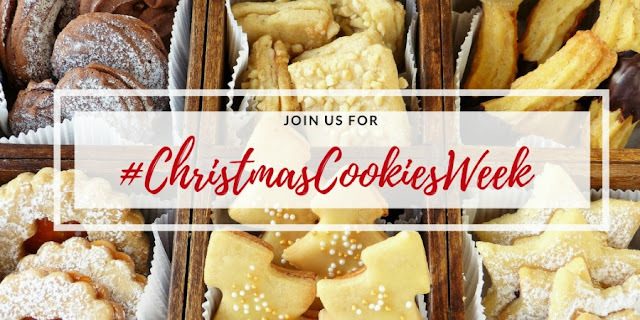 I am sharing some of these favorites and more in our virtual cookie exchange and I can't wait to see what you are sharing as well. I'd love some inspiration for new treats. If they are favorites of your family, I can't wait to make them favorites of mine as well. This is a fun way to kick off a week long celebration of Christmas cookies! This year's #ChristmasCookiesWeek is going to be bigger and better than ever. I'm sharing three new recipes and I've seen the list of what my friends are sharing. I can't wait to see all of these goodies! If you are a blogger, add in your favorite treats. If you aren't, get some ideas or let me know what your favorites are in the comments. Lets enjoy our virtual cookie exchange. I'll bet our cookie trays are going to be amazing! Hi Carlee, Christmas cookies are one of my favorite things for the holidays to eat! I will enjoy looking at all of these recipes. I enjoy them a little too much probably! Thanks so much, Julie! Look at all these yummy treats!! Hoping to get something baked up today. I want to smell cookies baking! Cookies baking is one of the best smells ever! I hope you got something delicious and fragrant baked! I love this! I added a few recipe links. Holiday cookie baking time is one of my favorites. It brings back so many memories. Yay! I love holiday baking too. Making Christmas cookies is one of my favorite activities all year, if only there was more time to get more done! ;-) Thank you! Carlee, this makes me soooo happy! Love all the cookie Inspo! I made Monster cookies today and ate 4, oh my, lol. Have a great start to your week! Monster cookies are one of my favorites! I don't blame you at all and I'm sure you'll work it off moving! So many great cookies already posted! I can't wait to see how many recipes get linked up! So many great cookie recipes...how will I ever choose??? I know, it's so hard! I want to try them all!